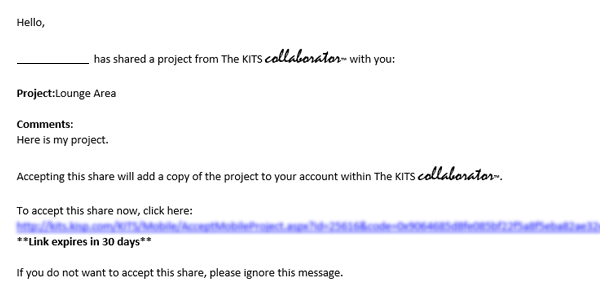 What is The KITS collaborator? 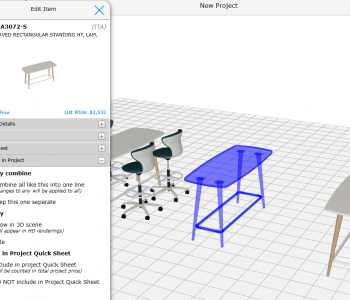 The KITS collaborator makes it easy to connect with your team and share projects you have created. 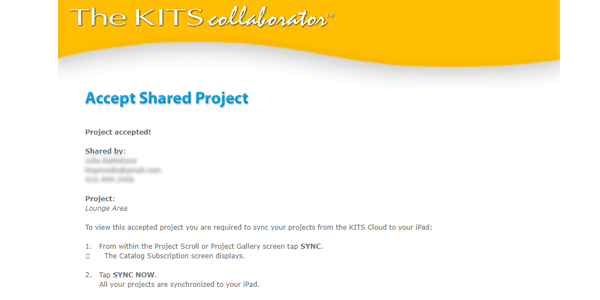 You can share and accept projects with any KITS user, from any device. That means if you have an iPad and your colleague is running KITS on a Microsoft Surface, you are able to share projects back and forth. 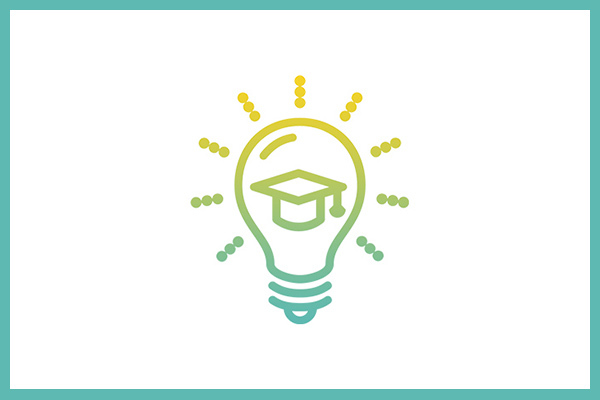 1 | Shortly after a project has been shared, the recipient will receive an email from sysmon@kisp.com. 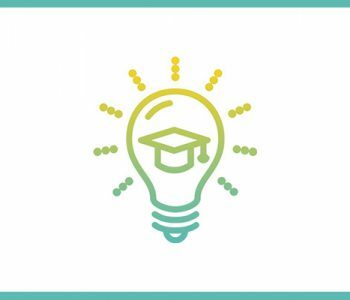 Here you will find all the project details such as Project Name, Comments and a URL to the shared project. Tap this link to continue. Keep in mind, the shared project link will expire in 30 days. 2 | Your default internet browser will open to a page confirming the shared project has been accepted. You will need to follow the on-screen instructions (step 3 and 4) to complete the process. 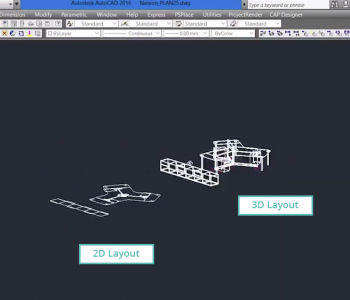 3 | Open KITS on your iPad or Windows 10 device and tap Sync from the Project Gallery screen. 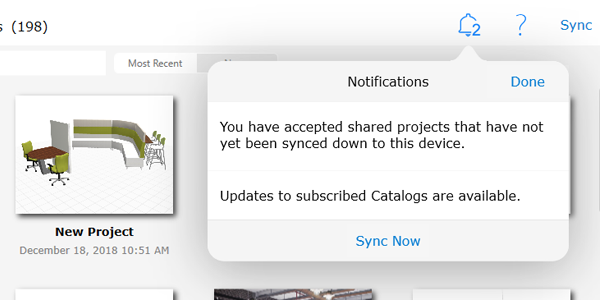 You will also notice your Notification Bell will show an alert that “You have accepted shared projects that have not yet been synced down to this device“. You can also tap Sync Now from your Notifications drop down message to complete this step. 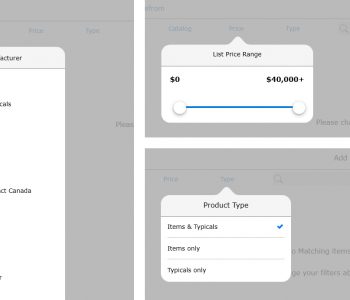 4 | From the Catalog Subscription screen, tap Sync Now and allow KITS to run a complete sync. Sync time will vary depending on the date of your last successful sync. 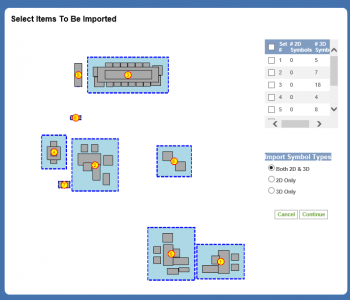 Running a sync will not only prompt KITS to download this shared project from the cloud, but it will update manufacturer catalogs and back up your current projects. 5 | And that’s it! 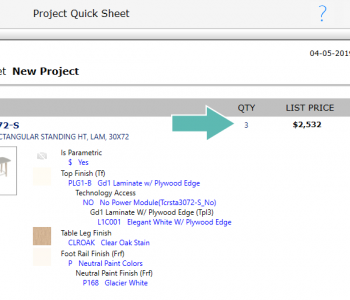 You can now tap Projects from the top navigation menu to return to your Project Gallery screen. The project shared with you will appear as the first thumbnail on this screen. You will also have access to all past renderings generated by the owner of the KITS project. © 2004-2019 KiSP, Inc. All Rights Reserved.